Vesperal Service with Procession and the Burial of the Holy Shroud. The Lamentation Service 2016. 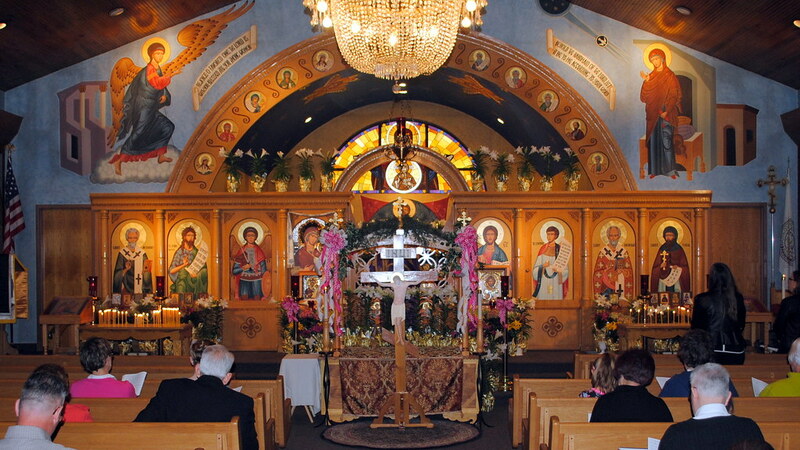 Pictures of the flowers and decorations for the Vesperal Service with Procession and the Burial of the Holy Shroud. The Lamentation Service.